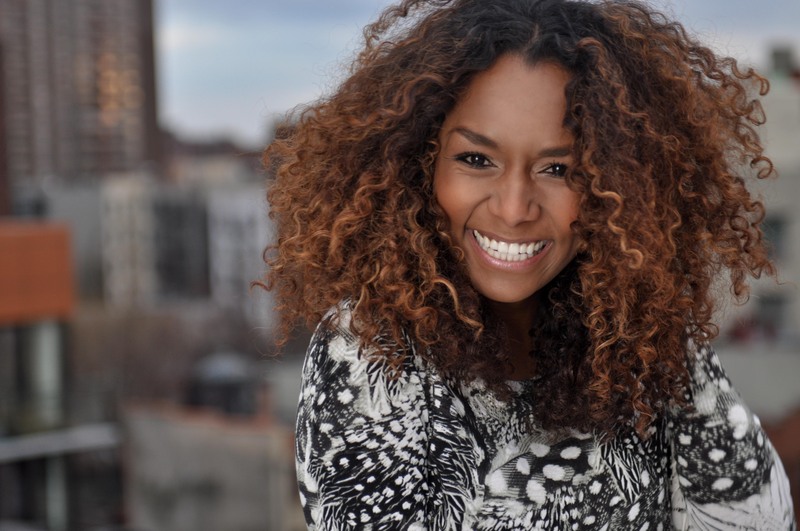 So What Do You Do Janet Mock, Writer, Transgender Advocate and Author? Janet Mock first felt the stirrings of storytelling’s transformative power when she was a young girl in Honolulu stalking literary icons like Maya Angelou, Terry McMillan and Zora Neale Hurston in the Kalihi-Palama Public Library stacks: She knew she needed a notebook to capture the overflow of thoughts and feelings that the words elicited. Years later, after accomplishing her childhood dream of moving to New York and becoming a writer, she gained national and international attention when she shared that she is a transgender woman in a 2011 Marie Claire profile. Mock has since used that spotlight to give greater visibility to the devastating injustices faced by the trans population, availing herself of every opportunity to advocate specifically for young, low-income trans women of color. Mock believes that the conversations facilitated by storytelling can deeply affect social movements. In 2012, her Twitter campaign #GirlsLikeUs gave trans women an open forum to connect and share their stories. Her recently released memoir, Redefining Realness: My Path to Womanhood, Identity, Love & So Much More, is her ultimate act of storytelling thus far. “Creating this work taught me that [I am] enough, that [I] deserve to be heard and affirmed,” she said. Read on for our conversation with Mock about her memoir and her mission.